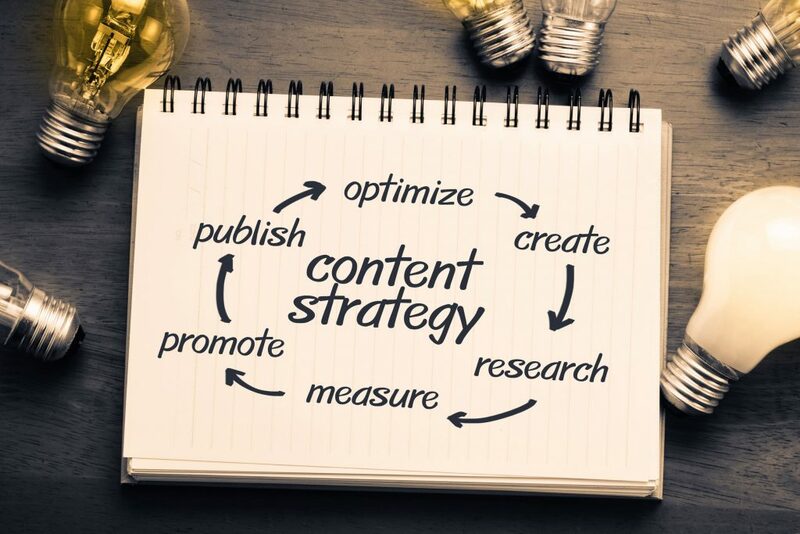 Behind every content marketing success story is a clear strategy, considering 3 main components: goals, customers and competition… Click here to learn how to define your content marketing strategy. 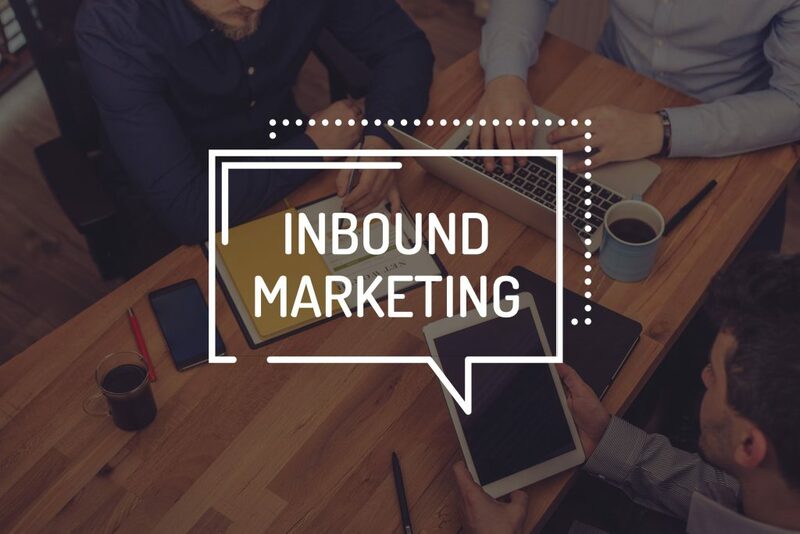 Marketing isn’t about interrupting potential customers and pushing them to buy products anymore… Nowadays, outbound is out and inbound is in; meeting your audiences needs is what really gets the customers. Need inspiration? 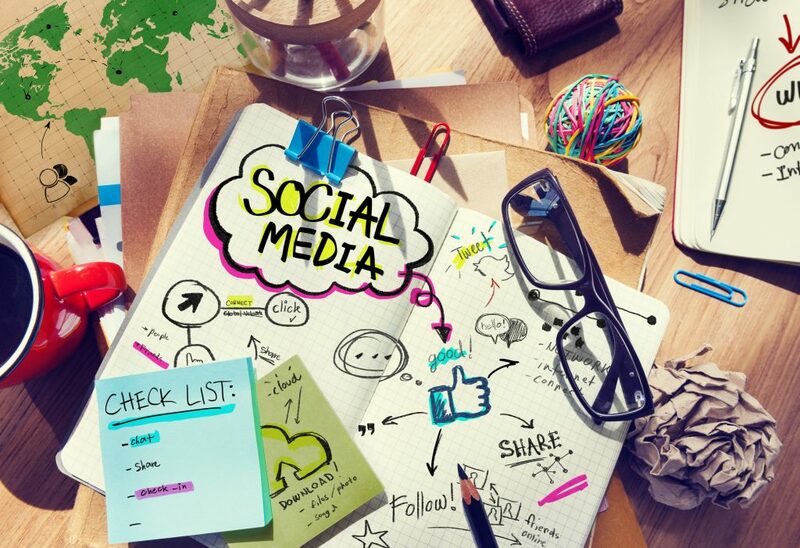 Click here for 5 brands nailing their social media strategy. 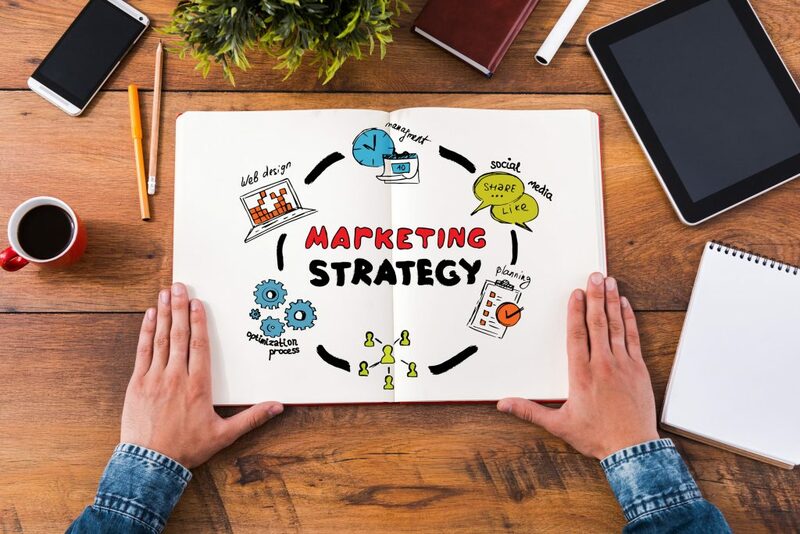 Following research by Greenlight, marketers recently aren’t looking too confident with their campaigns… But where is it all going wrong? Read this article. Branding is the task of developing positively distinctive and long lasting judgement through the eyes of your customers; increasing buyer loyalty, and painting the picture of a brand quality. 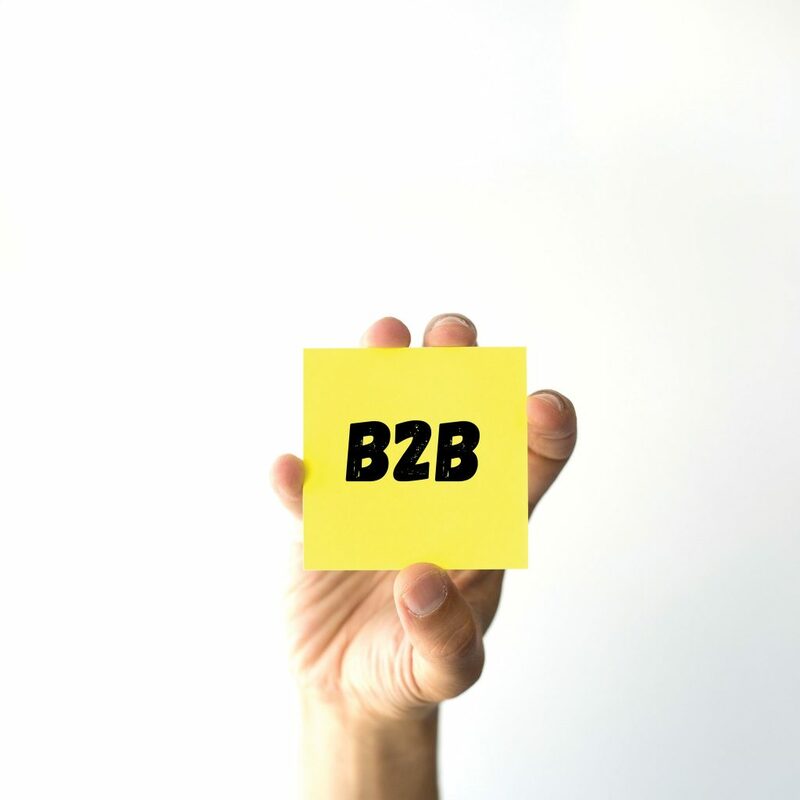 Read This Article to find out how B2B branding can set you apart from your competition. 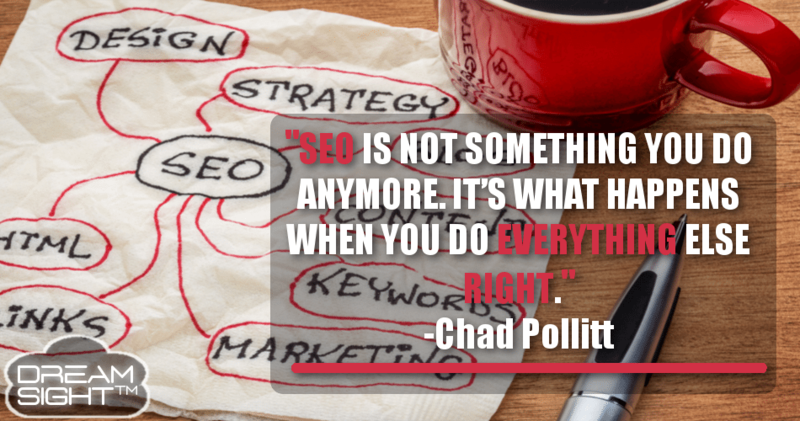 Everyone thought social media washed the email out the water… But its continuous success of getting companies customers still continues to be the thing giving the email a strong fighting chance. 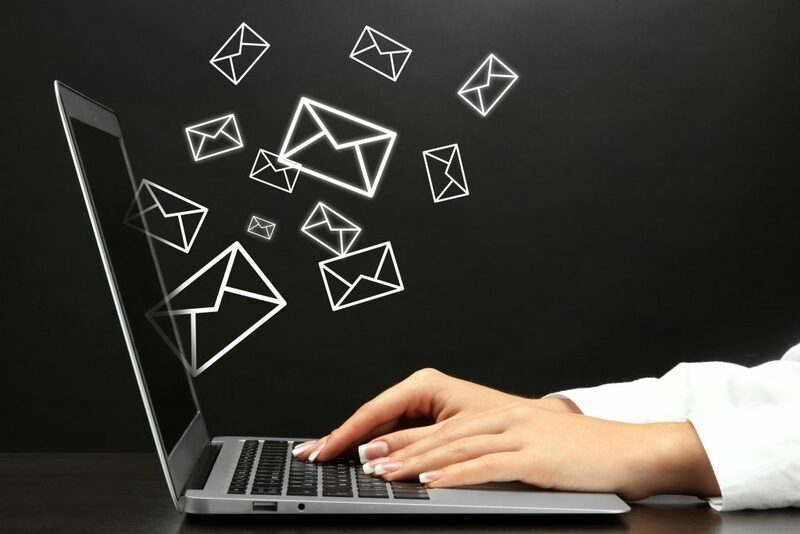 Here’s how email marketing done the inbound way gets great results.